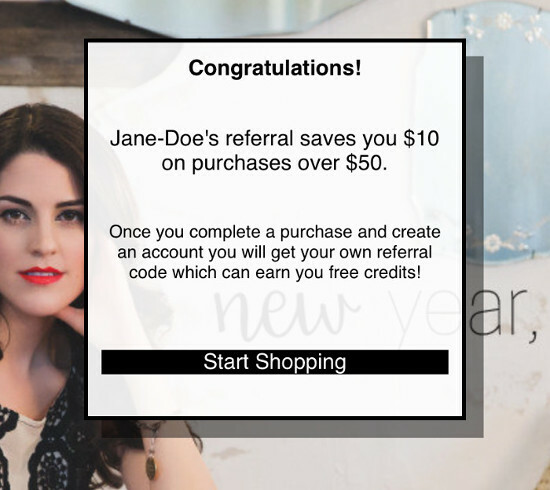 It is easy to earn referral credits that you can use for future purchases at PB&J Boutique! In a nutshell, when somebody clicks on your referral link and makes a purchase, they get a discount while you get a credit placed in your account for future use. 2) You can share this link through e-mail, e-mail, social media, blogs etc. Once the link is clicked, the visitor arrives at our store and is greeted with a message explaining the discount terms. 3) At the time your referral-customer is ready to checkout, the discount amount from your link is applied. 4) Once your referrals have completed their purchases, you can track your credits within your account. Referral credits remains as pending within the timeframe your referral can return the product (typically 20 days). After this, the referral amount becomes available for your use. 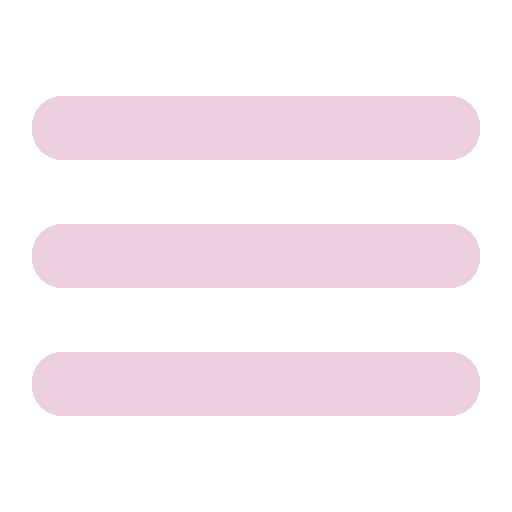 5) It is easy to use your earned credits. When you check out you can choose to use your credit now or save it for a later purchase.